Liverpool and Newcastle have produced some classic Premier League contests down the years, but the Reds have been in more clinical form this season. 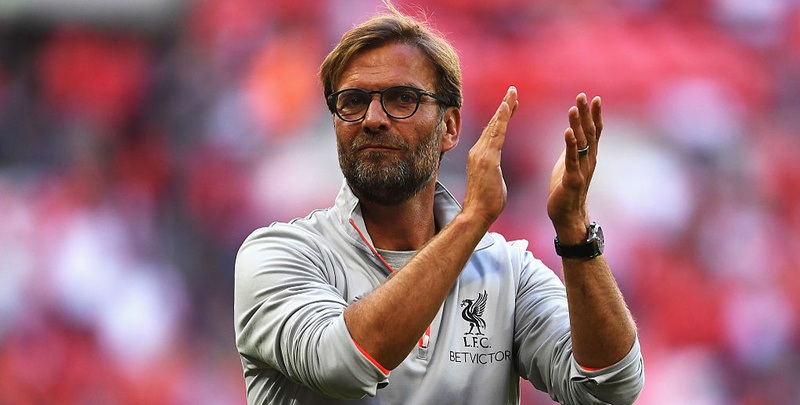 Jurgen Klopp’s side have registered seven wins and a draw against Manchester City at Anfield, conceding just two goals in those fixtures. With the Magpies short of firepower up front, 4/5 for a home win to nil has to be our first Liverpool vs Newcastle prediction. Liverpool opened up a four-point gap at the top of the table when winning 2-0 at Wolves, before their title hopes were boosted by City’s surprise loss to Crystal Palace at Etihad Stadium. Mo Salah netted his 14th goal of the season in the first half at Molineux and then set up Virgil van Dijk’s game-clinching second. In eight of the last nine campaigns, the team top at Christmas have won the league, although the only exception was when the Reds faltered in 2013. Van Dijk told the club website: “There’s a long way to go yet. It’s a position that everyone wants to be in and we are in it at the moment. That’s the only thing it is and we need to keep going. With such a busy schedule at this time of the year, the Reds may well be content to grind out a workmanlike win in order to conserve some energy for the next two tougher tests. That makes 8/5 for a 1-0, 2-0 or 3-0 victory stand out from the multiple correct score market in the Liverpool vs Newcastle odds. Last Liverpool line-up: Alisson, Van Dijk, Lovren, Robertson, Fabinho, Milner, Keita, Henderson, Firmino, Mane, Salah. Newcastle have done pretty well away this term, picking up two wins and four draws from eight road trips, scoring seven goals and conceding the same number. 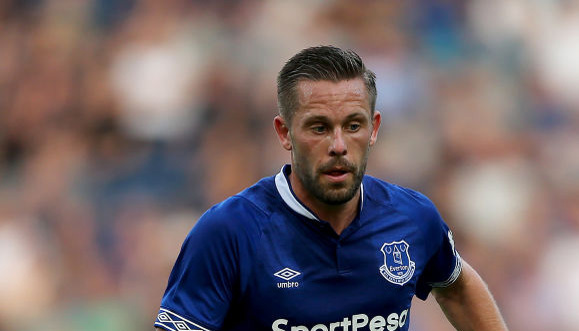 However, they did taste defeat when visiting both Manchester clubs and only Everton would be considered tough opponents from the other matches. The Magpies did not manage a single shot on target when drawing 0-0 at home to Fulham on Saturday, showing a painful lack of quality on the ball in that drab affair. Looking ahead to Boxing Day, midfielder Mohamed Diame told NUFC TV: “We know it will be tough, we know we will run a lot, but we need to be ready. 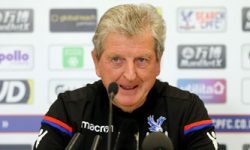 “We’re going to start the game at 0-0 and make sure we keep our clean sheet and try to score when we get the chance, because in most games, you get at least one or two chances, so we will get chances. 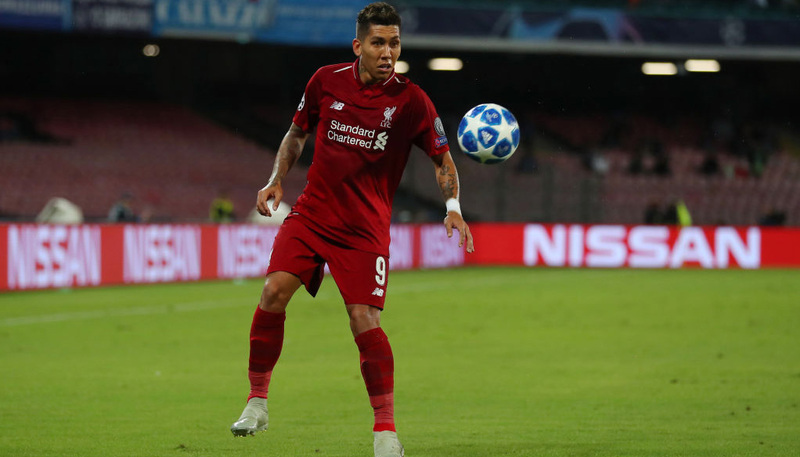 Rafael Benitez will be fired up against his former club, but we still like 23/4 for a 2-0 home win to finish off our Liverpool vs Newcastle betting tips. Last Newcastle line-up: Dubravka, Dummett, Schar, Lascelles, Manquillo, Ki, Diame, Ritchie, Atsu, Rondon, Perez.